Zara operates more than 2,000 stores worldwide. IKEA, H&M and Decathlon are also encouraged to move production to country. 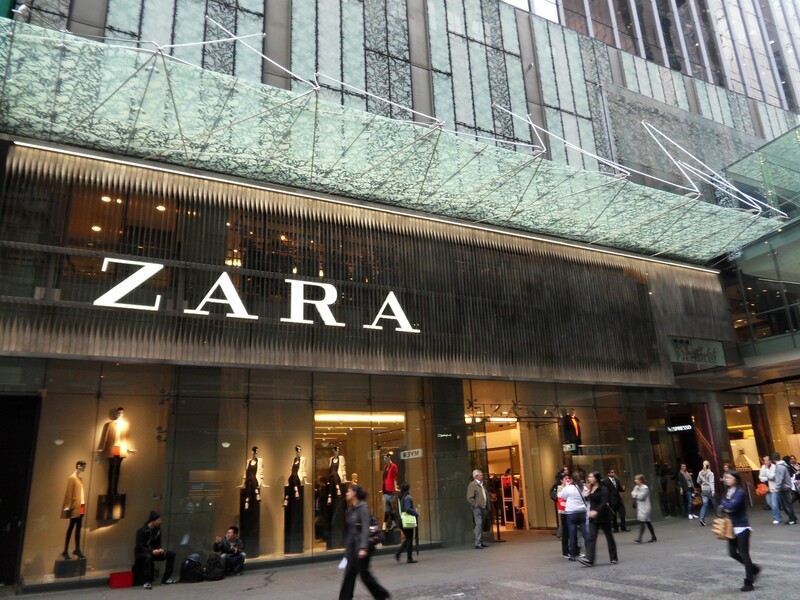 Global clothes retailer Zara, which is part of the Inditex Group, is considering moving its production to Russia, the TASS news agency reported on March 15. Russia's Ministry of Industry and Trade has made an offer to the Spanish company in the hopes of developing cooperation. Zara operates more than 2,000 stores worldwide and has manufacturers in Europe and Asia. Russian officials have also proposed that major Swedish retailers H&M and IKEA fulfill their production orders at Russian plants. French sportswear retailer Decathlon is also interested in cooperating and is already considering a Russian supplier base, according to Svetlana Romanova, an adviser at the Ministry of Industry and Trade. Additionally, according to Romanova many Russian retailers, such as Sela, which makes clothes in China, are interested in working with Russian producers.